And get ready for some choice words from finders when it takes them an hour to figure out the right key! 4. When is a stick not a stick? 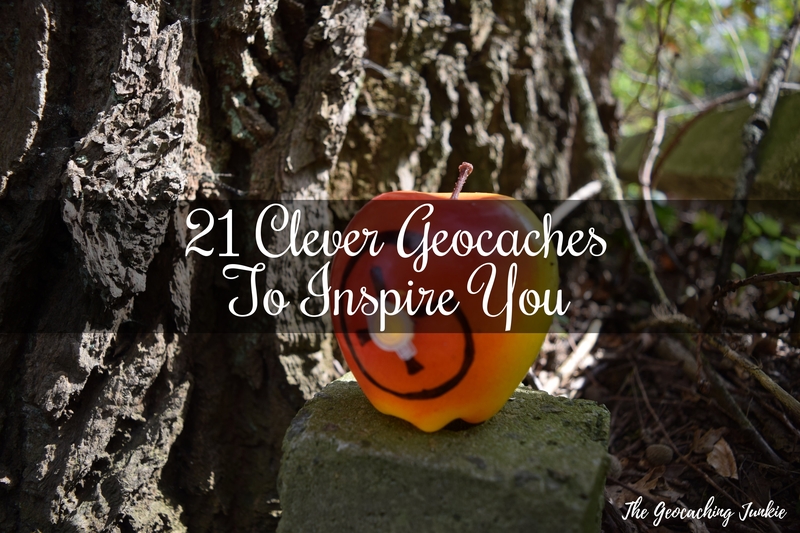 When it’s a geocache, of course! 6. A fake rock so big you won’t believe it’s fake! Though maybe not if you spend hours looking for this evil hide! 19. Well played cache owner. Well played. Ooooh, fairly sure I was looking for something quite devious earlier today! Makes a change from ‘in the ivy’ ? ?